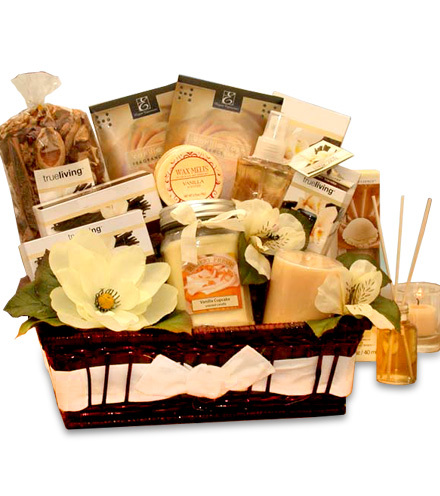 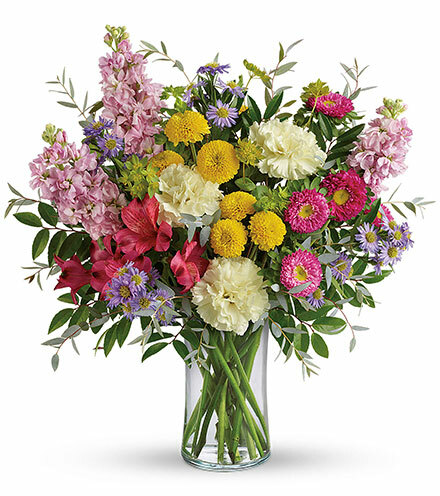 If you are looking for an arrangement that is fit for a couple who just had a new baby, or a friend who just got a new job, or perhaps a loved one who just hit a milestone birthday, look no further. 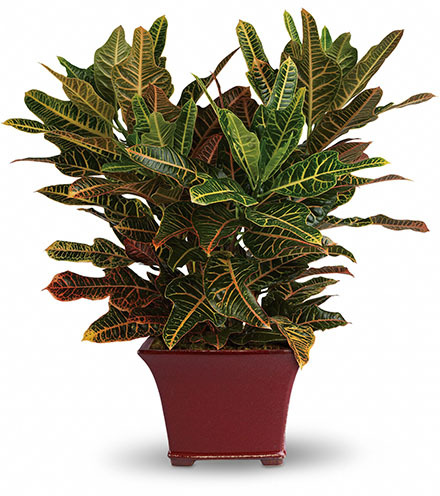 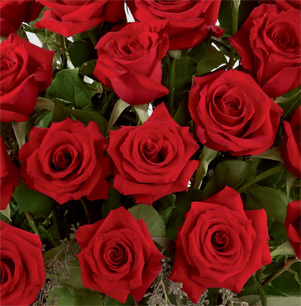 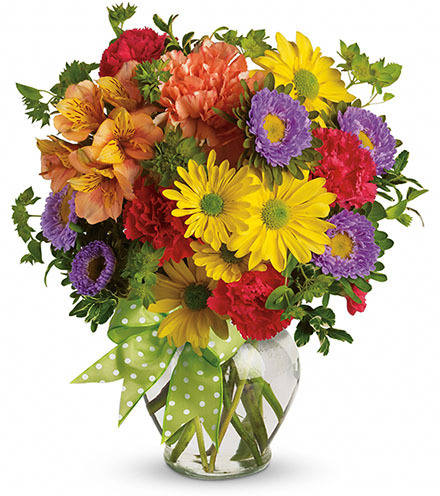 The FTD® Sweet Beginnings™ Bouquet is an abundance of bright, contrasting colors that will add joy and warmth to any room. 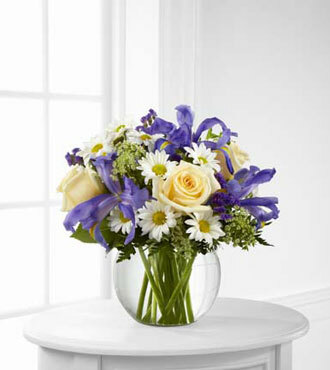 Purple iris stems, pale yellow roses, and dazzling Queen Anne’s Lace are mixed with purple statice and delicate greens to give this bouquet a truly striking appearance. 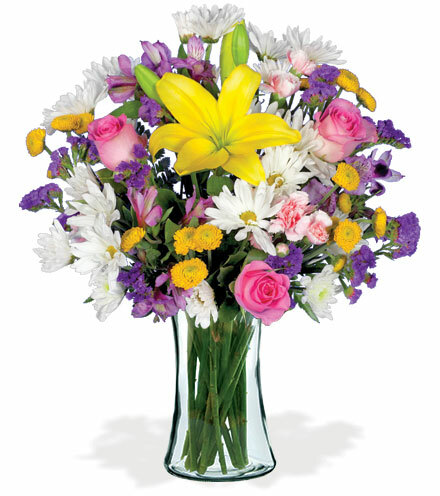 This assortment is carefully assembled by a local florist and placed into a clear glass bubble bowl. 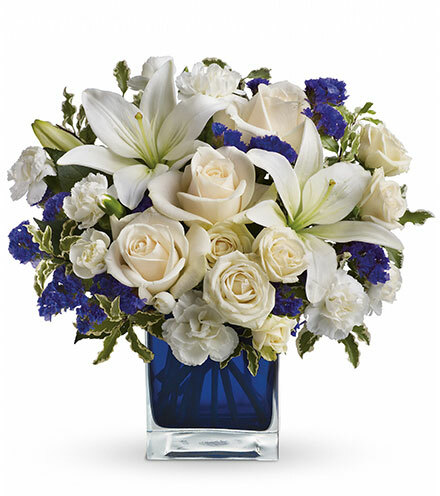 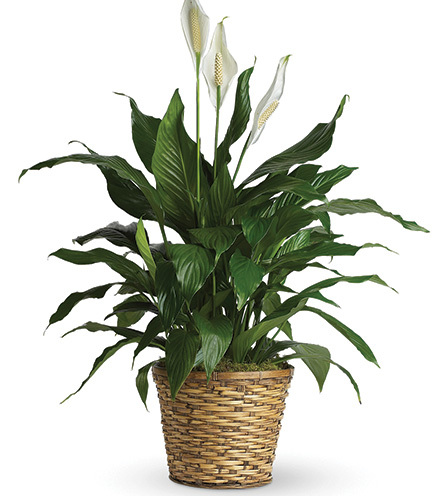 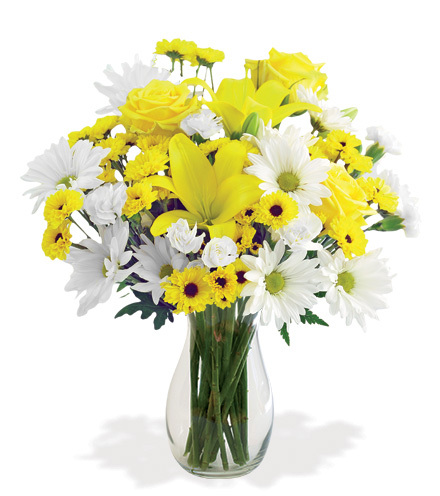 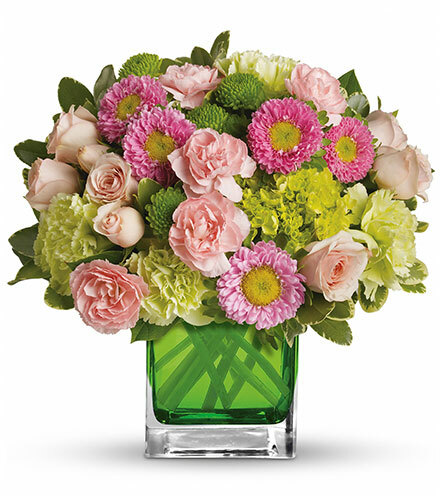 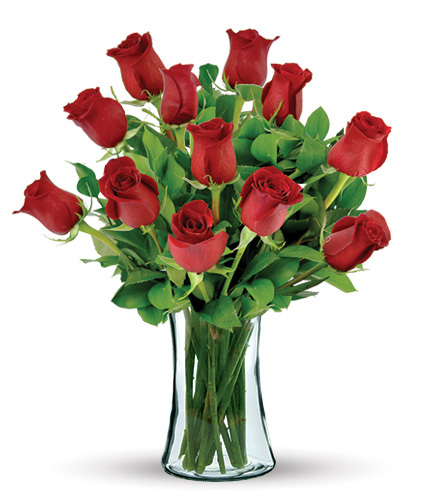 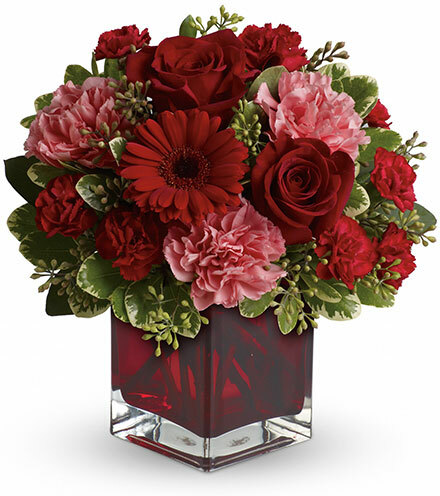 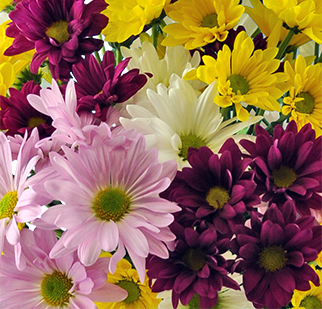 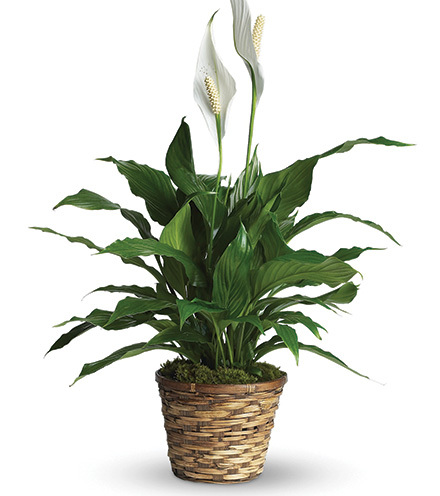 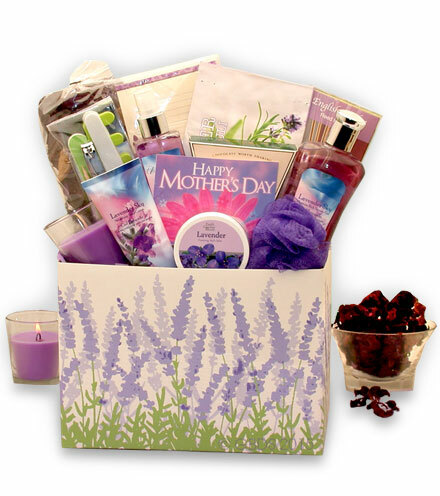 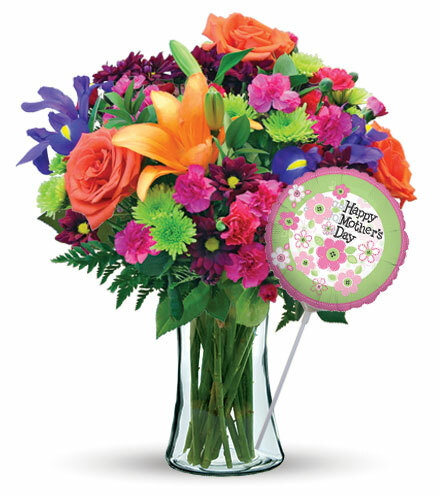 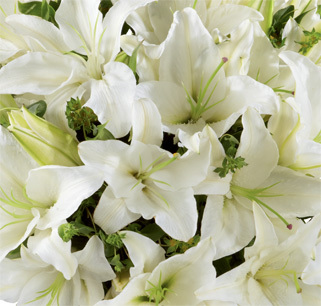 Send a message of new beginnings to your friends a family with this same-day delivery bouquet. 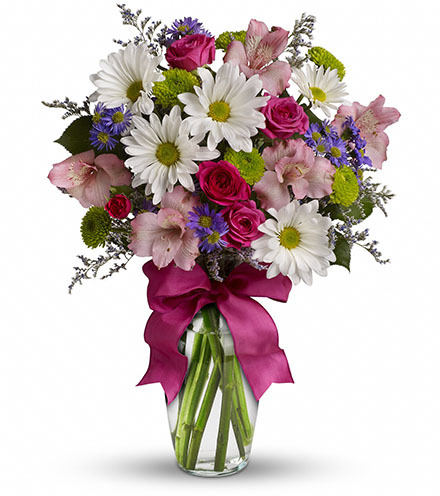 GREAT bouquet is approx. 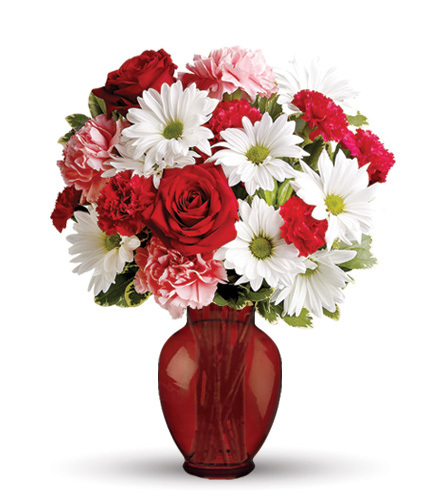 11"H x 12"W.
GREATER bouquet is approx. 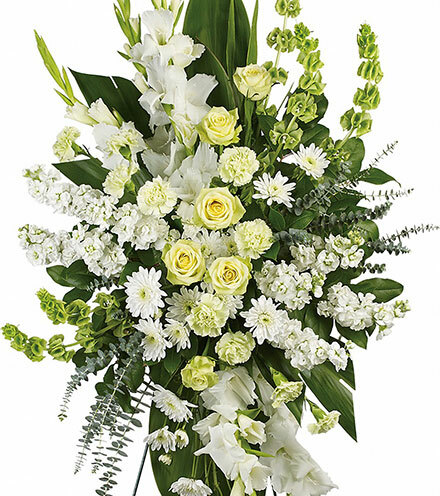 12"H x 13"W.
GREATEST bouquet is approx. 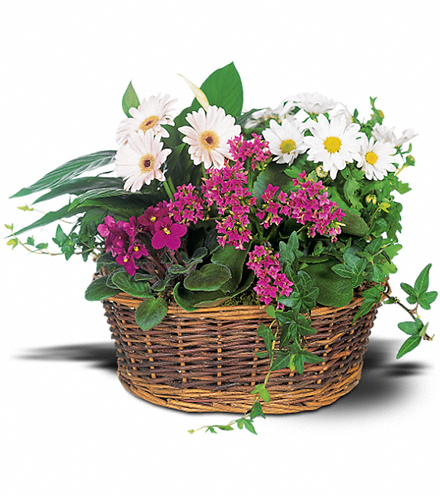 14"H x 15"W.